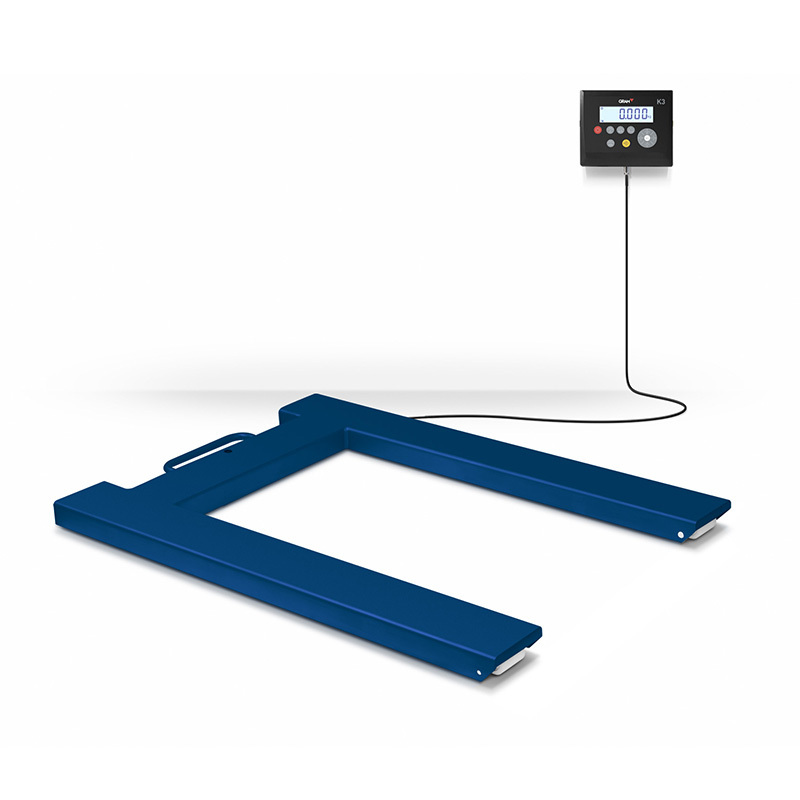 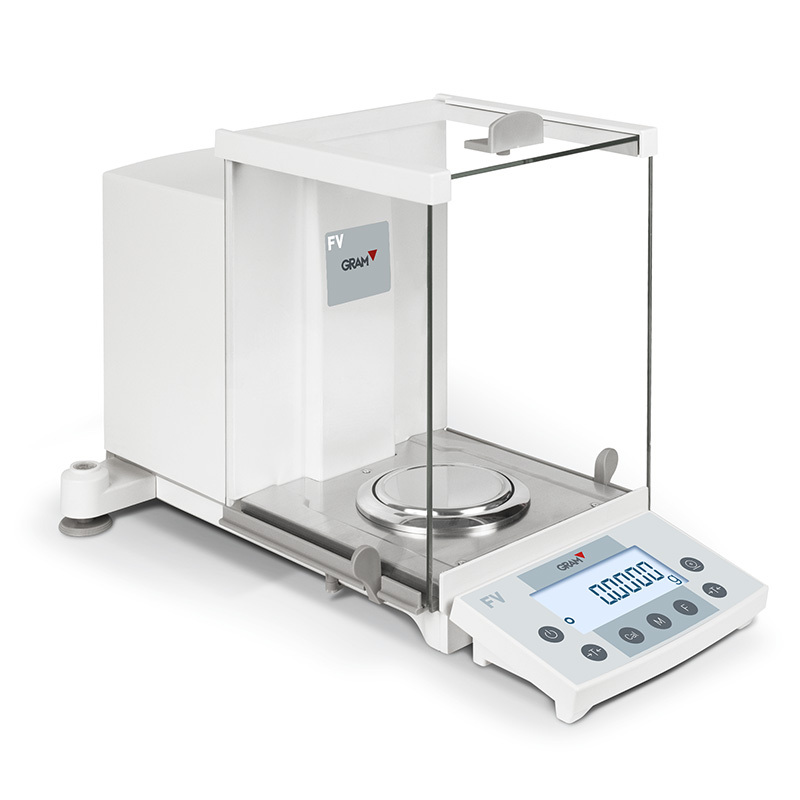 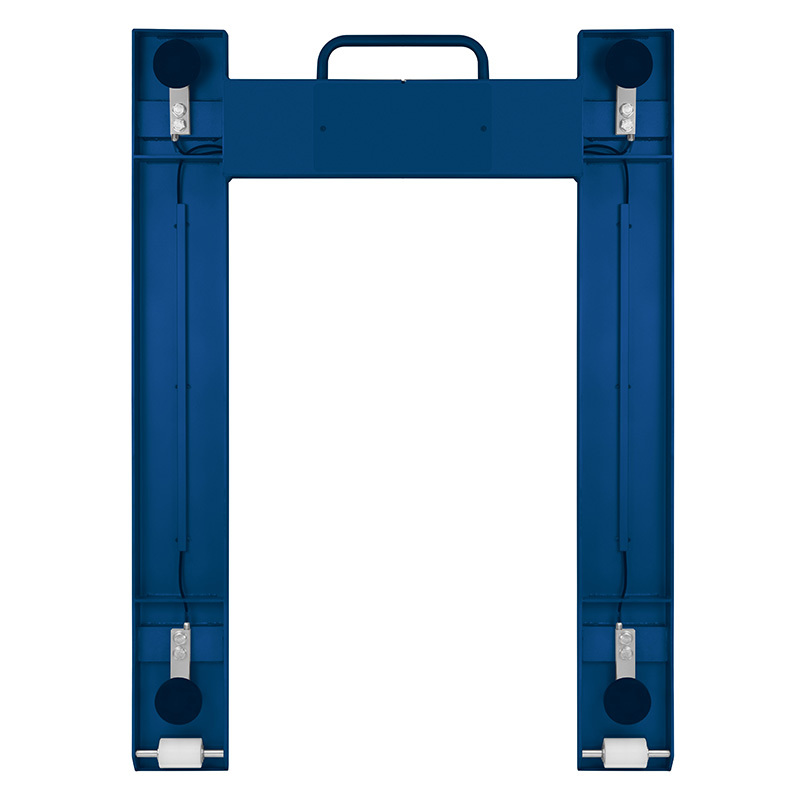 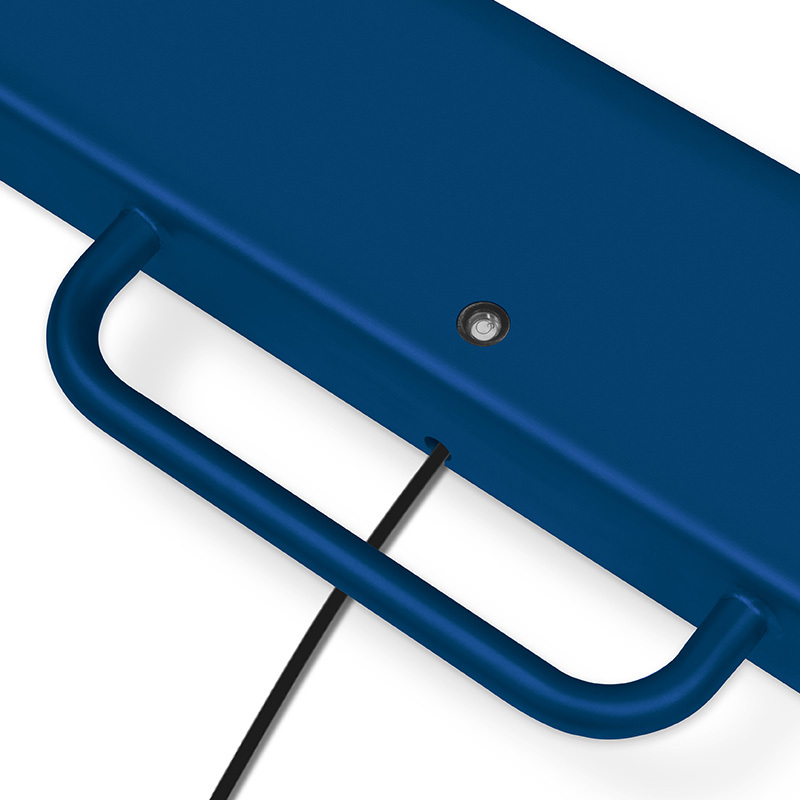 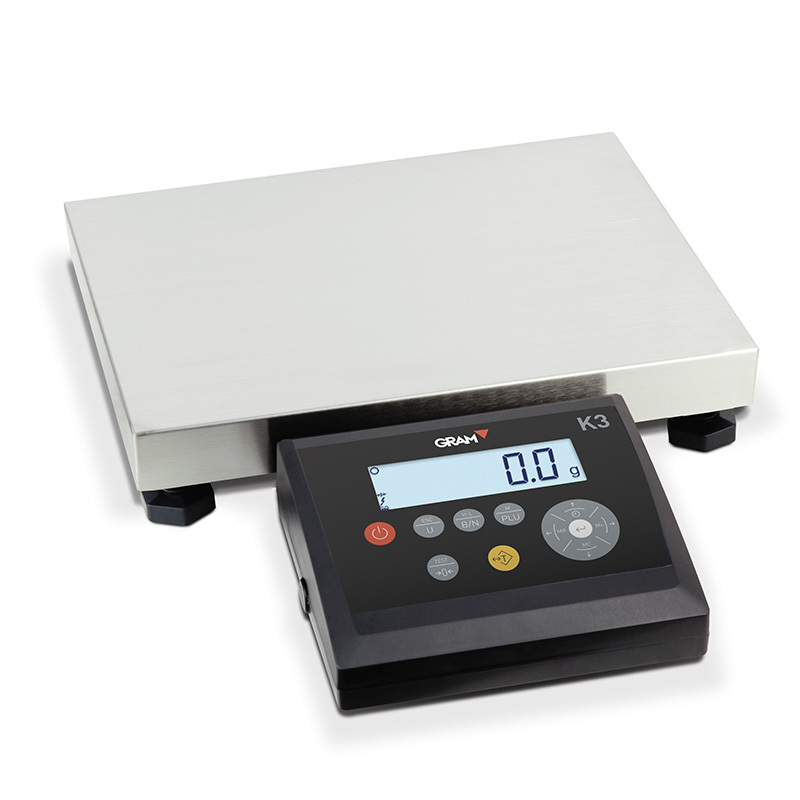 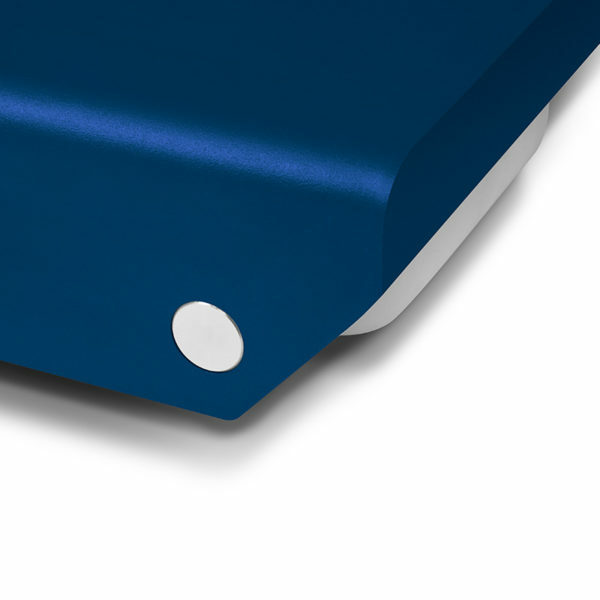 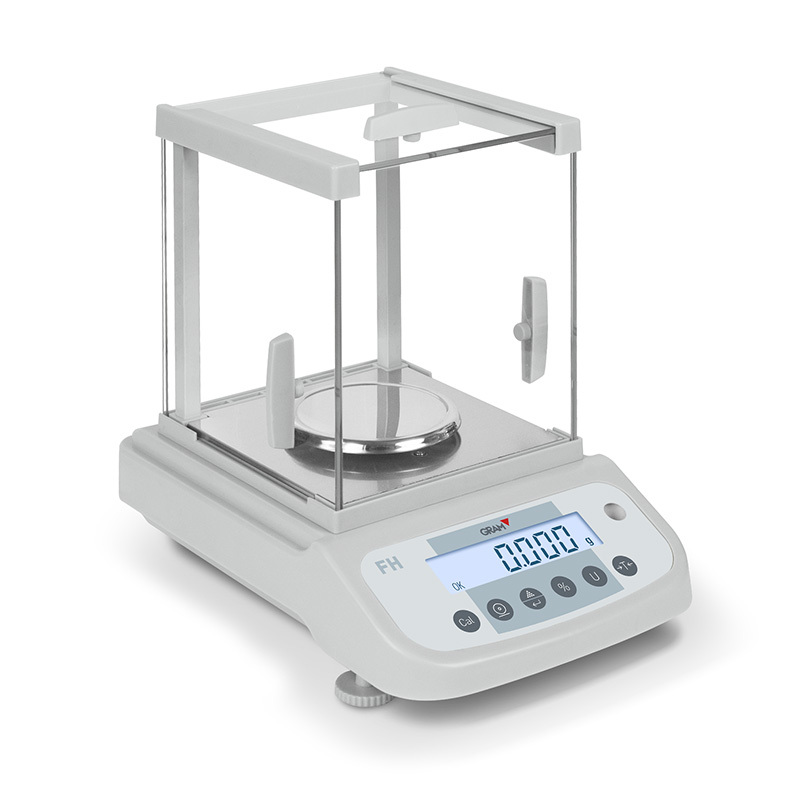 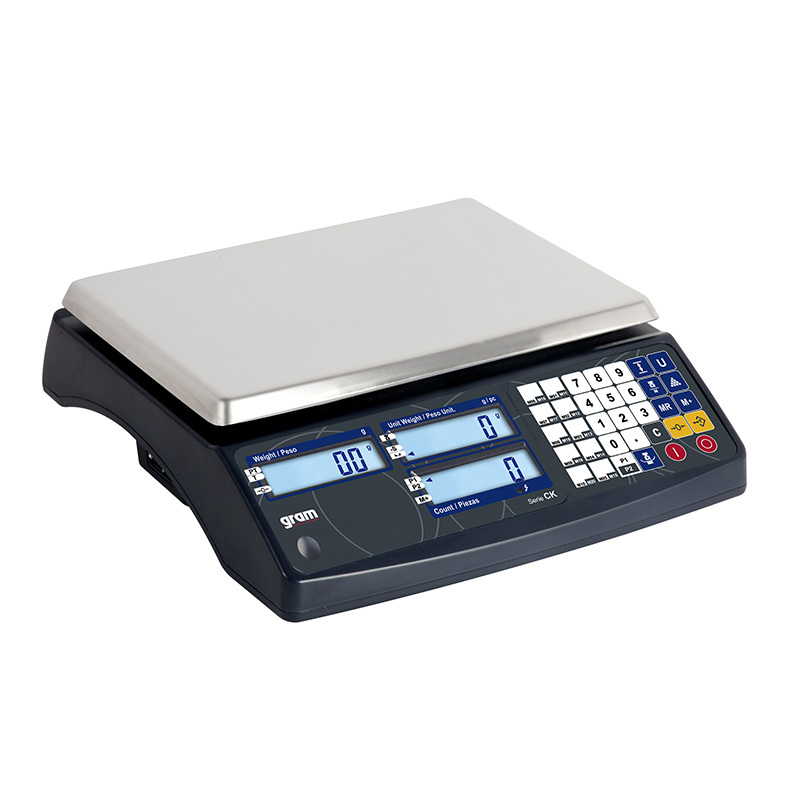 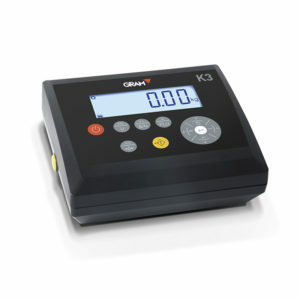 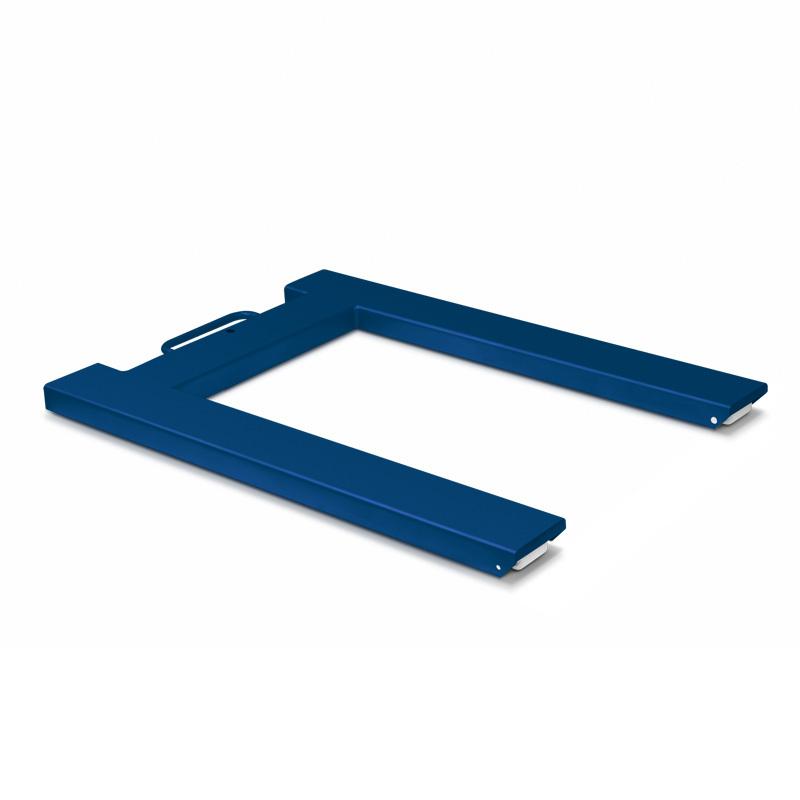 Low-profile platform for weighing European pallets (72 mm height with optional LP feet). Weighing without the need for ramps. 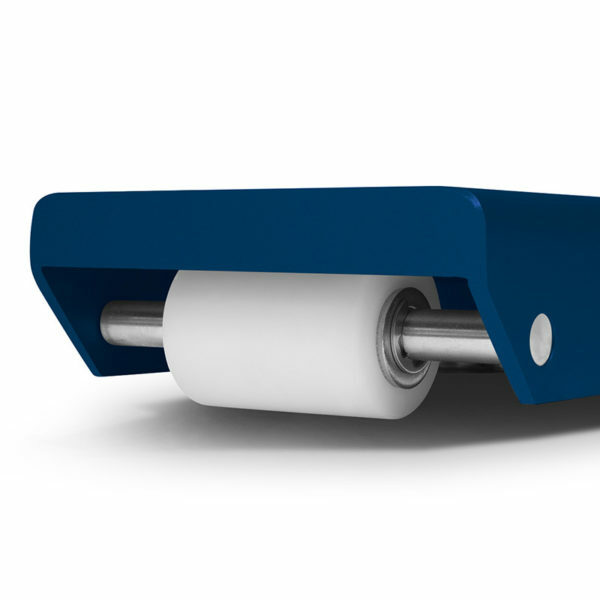 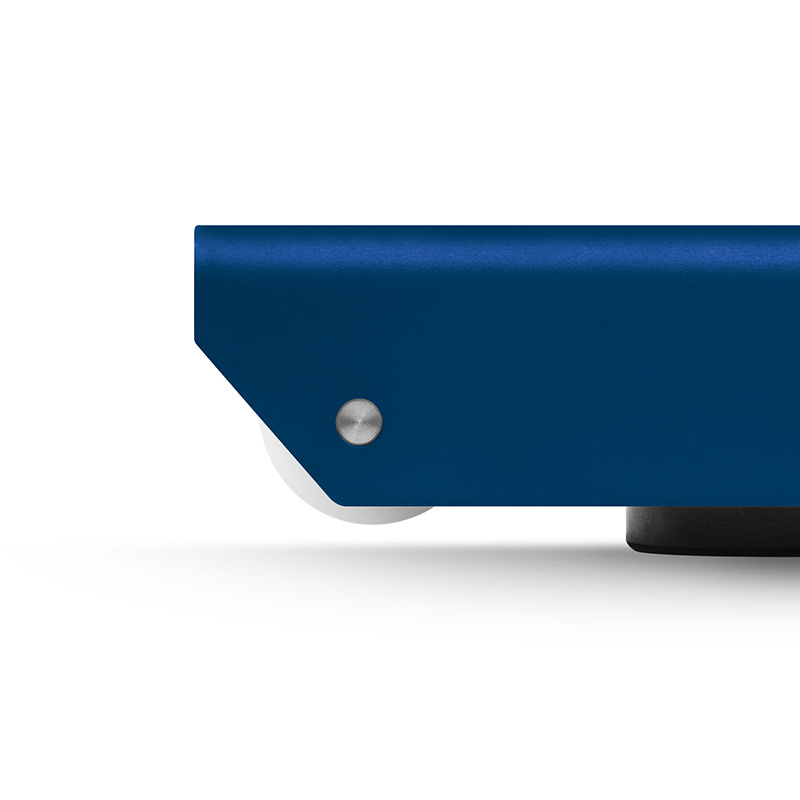 With wide front castors and handle for rapid location transfer. 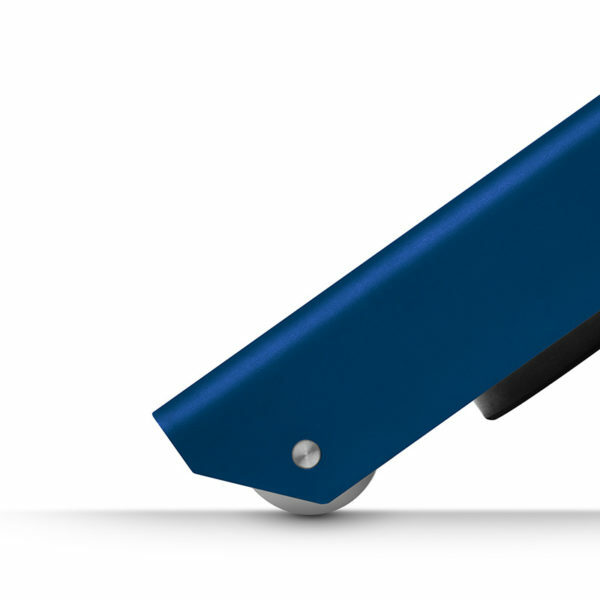 Produced in steel hot-coated in epoxy resin.